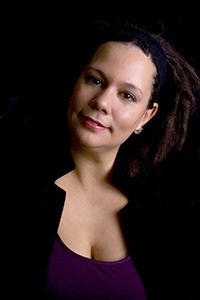 We will be joined today by Laurisa White Reyes. 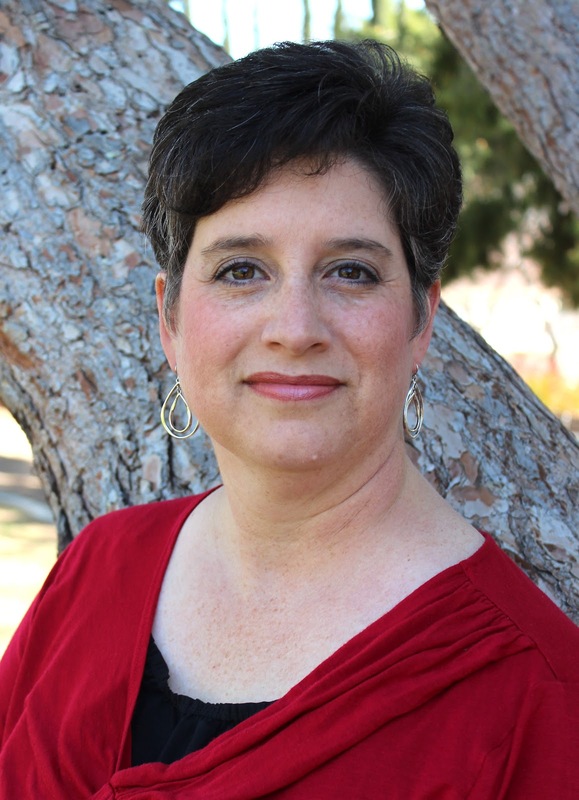 Welcome to Darlene's Book Nook, Laurisa! 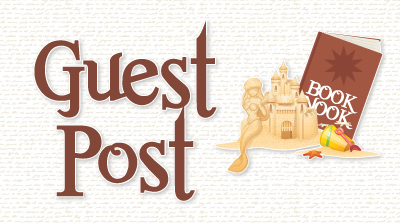 Laurisa has written a guest post, so I will now turn the floor over to her! When I was a kid, my dad would entertain me and my brothers with fantastical tales from his imagination. He was the best storyteller and by the time I was in elementary school I was following in his footsteps. I can’t remember a time in my life when I didn’t want to be a writer. But there did come a time when my dreams nearly came to an end. In my sophomore year of high school, I was assigned to write a term paper on Mark Twain’s Huckleberry Finn. While I loved to write, I had a difficult time with grammar and punctuation. When my teacher returned my paper with a big letter D scrawled in red, I broke down and cried. I believed I had failed as a writer, that I would never have what it takes to live my dream. Fortunately, the following year my new teacher, Elizabeth Rose, saw something in my writing my previous teacher had not. She expressed confidence in my abilities, and so my abilities and my confidence improved. In my book, The Rock of Ivanore, Marcus believes he can’t do magic. Every time he tries, it backfires. His master, Zyll, gives him a gift he promises will unlock his destiny. With this gift, Marcus hones his skills and gains the self-assurance he needs to succeed in his quest. For years, decades really, I was convinced that I could never write novels. 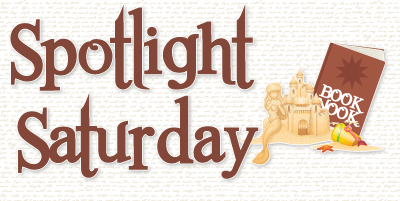 I could write anything else – magazine articles, newspaper columns – but not fiction. I wasn’t good enough. Or at least that’s what I thought. But a funny thing happened during all those years of not writing fiction, my skills as a writer grew stronger. Six years ago I decided it was time to live my dream. It wasn’t an easy road. 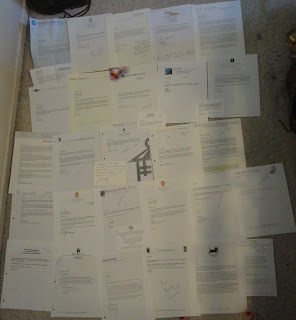 Over the course of two years I received forty-five rejections. My confidence waned again. But then I met Jay Asher, author of the New York Times bestseller 13 Reasons Why. I recall him saying it took him about ten years to find a publisher. His success inspired me to keep going. Only a short time later, Tanglewood Press contacted me offering a contract. Each of us must find our magic, the thing that motivates us, the dream that drives us forward. Some want to write. Others want to succeed in sports. Dreams can be as big as climbing Mount Everest or a simple as passing the next math test. Whatever it is, no matter how difficult the struggle, we must keep going until success is ours. 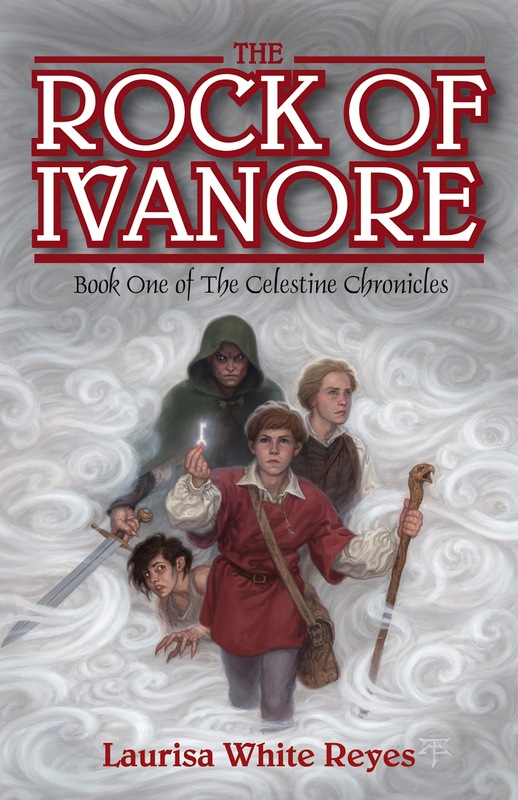 The Rock of Ivanore is a story of courage and in overcoming tremendous odds. It’s about believing in yourself and finding the magic within. Thanks so much for joining us today, Laurisa! 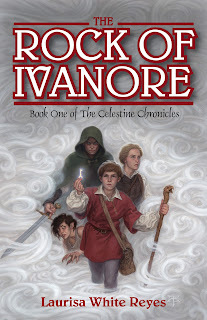 One lucky winner will win a paperback ARC of The Rock of Ivanore. This giveaway is open to Canada/US addresses only until 12:01 AM EST on May 19, 2012.